When booking mention you are with the O and P Education for the special rate! Orthotic Fitter -This course is a full spectrum study in Orthotics and qualifies as the prerequisite course of study for BOC - Certified Orthotic Fitter (COF) or ABC - Certified Fitter Orthotics (CFo). This Orthotic Fitter Course will include all the required courses by distance learning. You will be provided with special 24/7 access to the course material via the internet on our distance learning website until completed. You can complete this course on your schedule which will save you from having to attend a full five day course and being away from your office during business hours. Once complete it will be followed by a two day face-to-face lab on March 27th and 28th from 8 am - 5:00 pm in Baltimore, MD. Mastectomy Fitter - This course can be taken in conjunction with the Orthotic Fitter Course or Stand Alone. Either way the course includes all the required courses by distance learning, available on the internet 24/7 from the comfort of your home or office. This course is a full spectrum study and qualifies as the prerequisite course of study for BOC - Certified Mastectomy Fitter (CMF) or ABC - Certified Fitter Mastectomy (CFm). Once complete it will be followed by a face-to-face lab on March 29th from 8 am - 5 pm and will include the basic fitting techniques for forms and bras but will also include more advanced techniques covering more complex fittings and compression therapy as it pertains to the mastectomy patient. Each of the obove sessions contains the required courses to meet the standards as outlined for certification prerequisite requirements for ABC and/or BOC. Candidates must complete each course and pass each course exam with an 80% or better score prior to attending the live face-to-face labs. Optional: A certification test will be offered at the closing of this educational event. For additional information, please contact cert@bocusa.org. Seating is Limited and our classes fill up fast! Register your attendance with the "Register Now" button below. When you meet the education, experience and examination requirements by the Certifying Board and become a Certified Orthotic Fitter or Certified Mastectomy Fitter, you may qualify to fit certain Pre-Fabricated Orthoses*. * State Licensure Laws and scopes of practice apply.
" 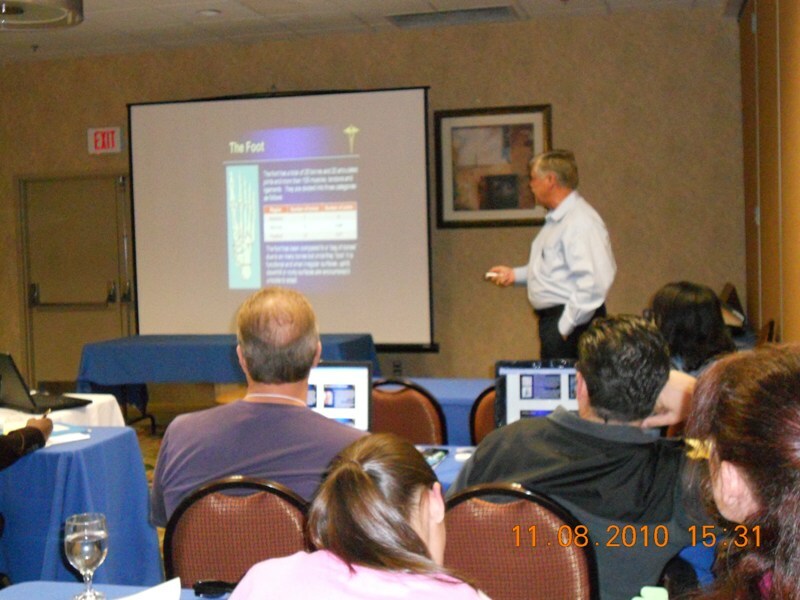 I was in your October San Diego class... I took and passed my orthotic fitter exam in January... I can't thank you enough for the preperation... the exam was tough but the information you provided online and with the hands on... was exceptional.
" I just wanted to drop you a quick note. I attended the fitter course when you were in Denver this past October. I took and passed my exam last week! Thank you again for the course and test prep. " From the Dallas class, "I passed the ABC last week but I enjoyed the materials. I appreciate it. 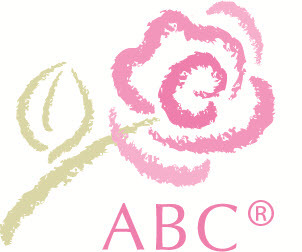 The ABC exam was pretty difficult, I was very happy to pass." "Thank you Mr. Jim and everyone with O&P Education for being wonderful teachers and instructors along my journey;) I attended your orthotic fitters class in Fall in Portland, OR;) Today I finally took the BOC Orthotic Fitters exam and passed!!! I look forward to working with you all when it comes to any classes in this field;) Mr. Jim is the best and has been in contact with me ever since we met! You are a great mentor and you truly care about your students and how you can help them!!! I highly recommend O&P Education!!!! Thank you all sooo much!" Face to Face Lab, includes mastectomy prosthesis, bras, compression garments. For terms and conditions go to the bottom of Terms page: click here.